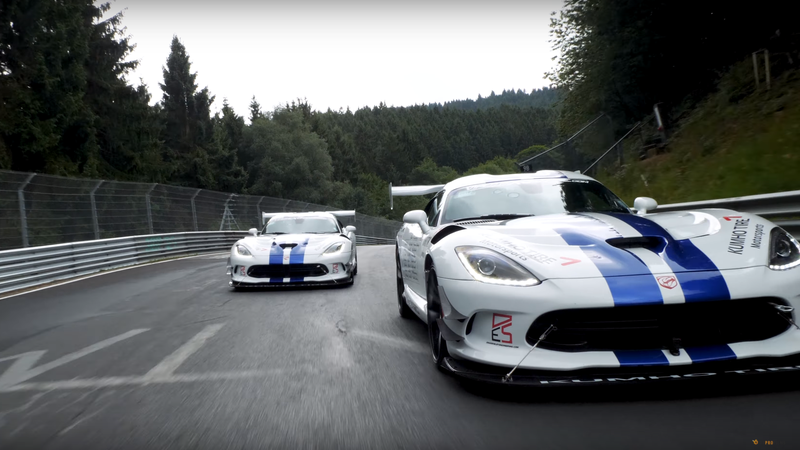 Over the summer, some folks got together an attempt to set a privately sponsored Nürburgring lap record in a Dodge Viper ACR. They wanted to give the car a proper send off before it was retired permanently. Here’s how they did it. The official time was 7:01.3. Extremely impressive, but not the sub-seven minute lap that the team set out hoping to set. A new documentary, uploaded to YouTube today by FoxProFilms, gives you a front row seat to the days and events leading up to the lap. It’s Friday night. You aren’t going out. 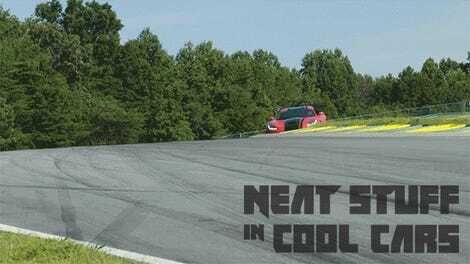 Watch this instead.